How important is home security in Australia? For many Australians, it can be tempting to think of break and enter crime as a ‘them’ problem rather than an ‘us’ problem – something that isn’t really a concern in a first world country like ours. But the truth is quite the opposite. Home security is as important now as it has ever been, and those who are complacent about security, or sluggish in enacting it, are always the first to be found out. Let’s look at home security in Blacktown, NSW as an example. As the sixth most targeted area in the state for break and enters, its residents have a relatively high likelihood of being hit by a burglar. This is represented by a rate of 490 break and enters per 100,000 people per annum (Strathfield tops the list for NSW with 555 per 100,000 people). The average cost per burglary in Blacktown, and indeed in Australia, is $2400, but the potential cost of a burglary is far higher, as this average number is brought down quite some way by failed or aborted burglary attempts (in 31% of break-ins, nothing is stolen). It’s also important to note that one in five of the houses burgled in any given year will be burgled more than once. This makes sense, as word can quickly get around if a particular house is an easy target. So if we take a worst case scenario, if your hypothetical house in Blacktown is left without security, you can expect that due to the fact you are in one of the highest risk areas of Australia, you may well be broken into. What’s more, you can expect to be looking at a bill of $2400+ should a break in occur, and have a 20% chance of it happening again in the not too distant future. 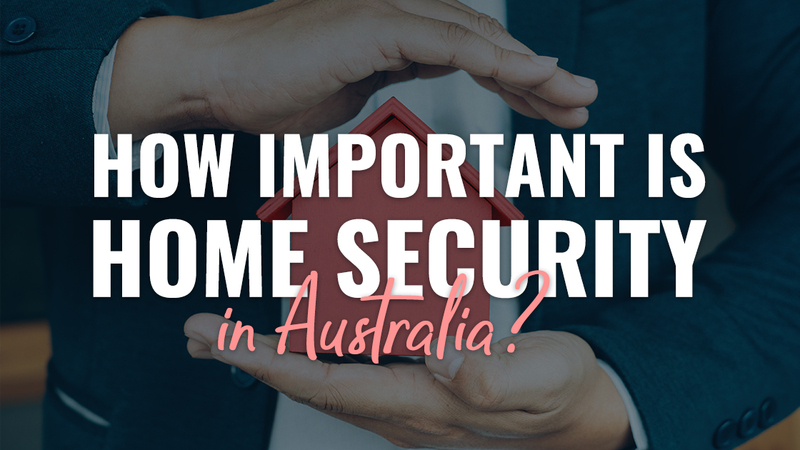 How important is home security in Australia? Extremely. Protect your home now by calling the experts in home security at 1300 13 40 33.